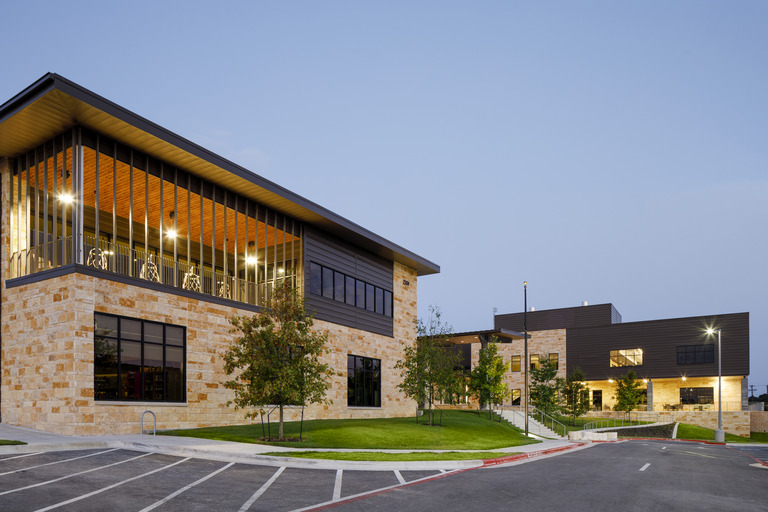 Ann Richards School for Young Women Leaders is a full campus modernization project, which will serve 1,015 future women leaders in southwest Austin. 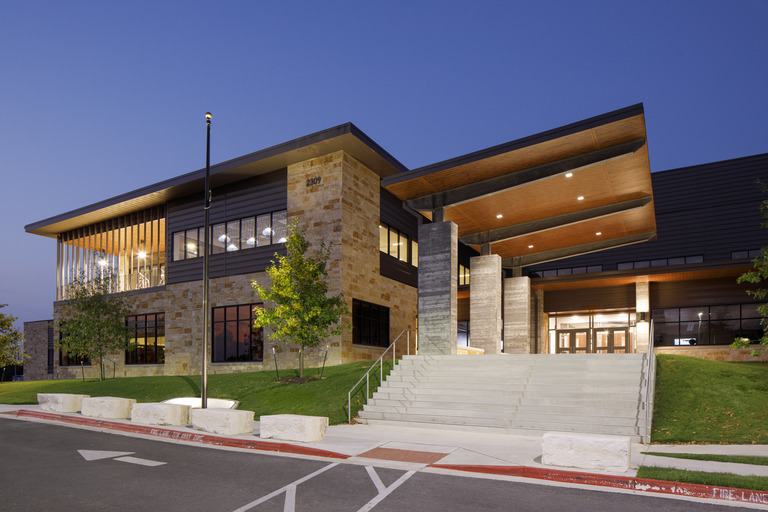 In continuation of the Austin ISD vision of creating modern learning environments for their 21st century students, the new school shall incorporate flexible spaces allowing for collaborative, interdisciplinary and project-driven learning. The learning areas shall incorporate open space that encourages mobility and invites interaction between students, ultimately enhancing the learning experience. 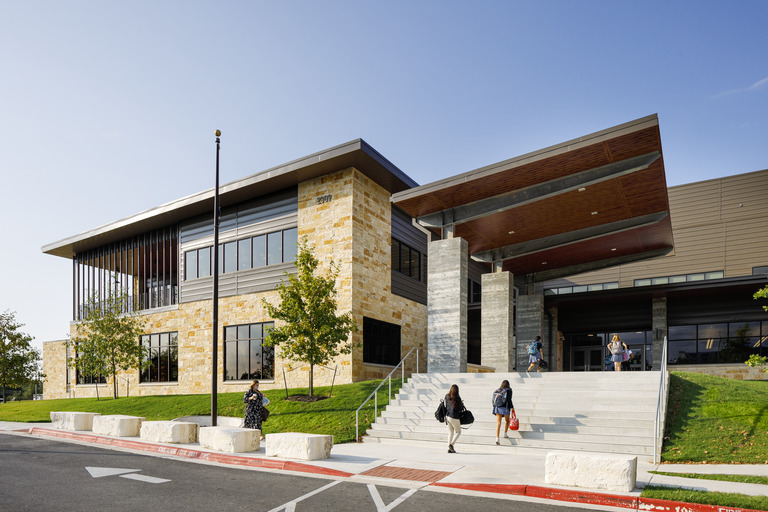 All building systems and features will reflect the latest in design advances, fully addressing accessibility, sustainable construction (LEED), and the provision of a healthy, safe and secure environment for students, teachers and staff. Scope of work is comprised of the new construction of a new academic wing, new athletics areas, fine arts, dinning & kitchen, and media center with portion of Career & Technology Education (CTE), as well as new athletic fields and additional parking.